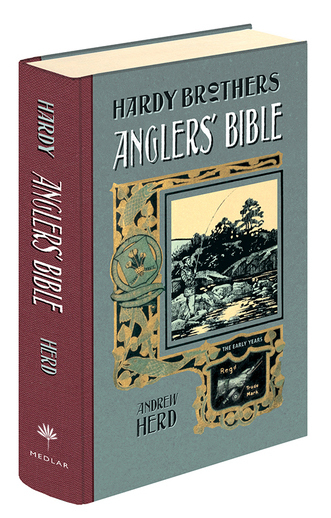 The Medlar Press is the UK's leading angling publisher. 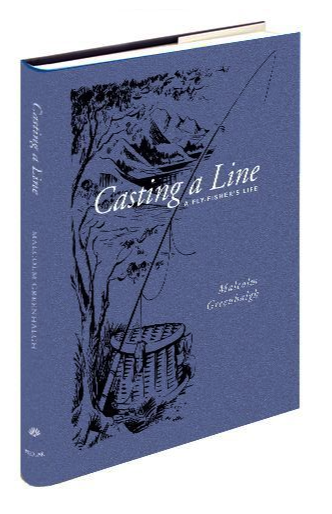 It has been specialising in fishing books for over twenty years and prides itself on the quality of its publications. Jon and Rose Ward-Allen set up the company in 1994 having spent many years in London publishing houses and were driven by the traditional aims of producing excellent, thought provoking and beautiful books. Jon had fished from an early age and was aware of the depth of literature in angling - as well as the environmental problems affecting the sport. In 1994 when the Press was set up, there was hardly anyone publishing quality angling literature and history and no one in the book world attempting to put traditional values back into what can be, essentially, a very gentle pastime - it was a gap that we successfully filled and continue to fill. ‘ . . . full of quirky delights . 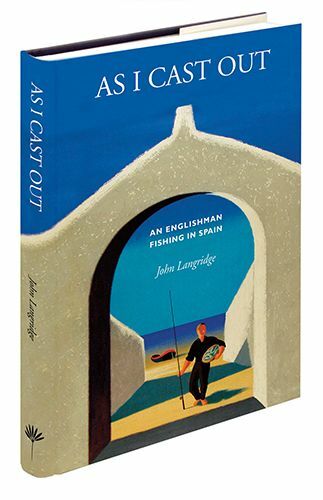 . . Nicely produced by the admirable Medlar Press, this book is well researched and great fun to read’ - David Profumo in Country Life, about Fish & Fishers of the Lake District. designed and produced to such high standards. If only on account of the number of titles that we have in print in this specialist area, we are now the UK's leading angling publisher - if not Europe's. 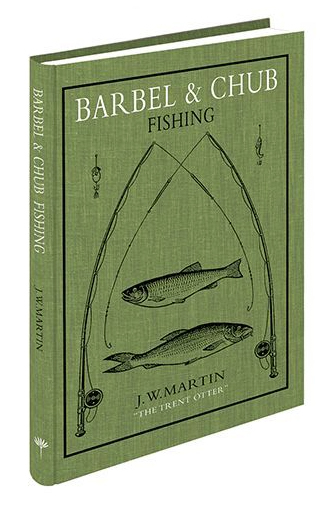 Medlar’s fishing books include some of the great classics of angling literature but also many books from contemporary authors - works of historical or biological research, and literary works deserving of a wide audience. As a British company (based in the beautiful countryside of Shropshire), Medlar is proud to support the British printing industry and all our books are printed in the UK using sustainable paper and environment-friendly inks. Our limited editions are bound in high quality cloth or leather, hand finished with embossings and ribbons and traditional endpapers. Many of the illustrations for our fishing books are commissioned from highly talented artists, and our photographs, if not provided by the authors (some of whom are superb photographers), come from our own extensive Medlar Photographic Library. We have many regular customers, some of whom have collected our fishing books since we started. We like to think that this is mainly because we produce good books but we hope it’s also to do with the service we provide. Whether you order your books by phone, through our website or from our Ebay or Amazon shops, we aim to get your books to you safely, well packaged and as soon as possible. In 1996 the magazine Waterlog was founded by Jon Ward-Allen (with the help of Chris Yates) to provide good quality, albeit eccentric reading matter for anglers who enjoy the process of fishing as much as the catch. The magazine is edited by Jon and Rose Ward-Allen, along with Andrew Herd, and produced quarterly. It is available on subscription. It has been described by some as the best fishing magazine in the world, but readers need to judge this for themselves. Click here to access the Waterlog pages. Full list of Medlar books.